What city do they call the “Windy City”? What century were cannons first used in war? Welche der folgenden ist keine Pflanze? Question : Who was auditioned by Mozart and said “he will give the world something worth to be heard”? 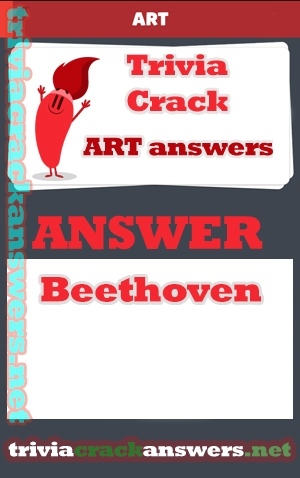 Answer : Beethoven was auditioned by Mozart and he said “he will give the world something worth to be heard”.